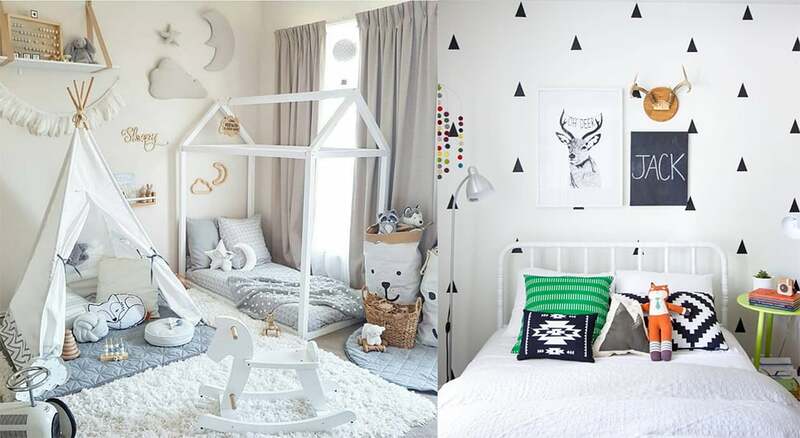 Girls bedroom 2019 will make grown-ups kindly envious! Girls room design won’t be just cute, but refined and individual also. Common tendencies tend to big, but elegant decorating elements, soft pastel colors, love to nature – so important for happy girl with big loving heart! 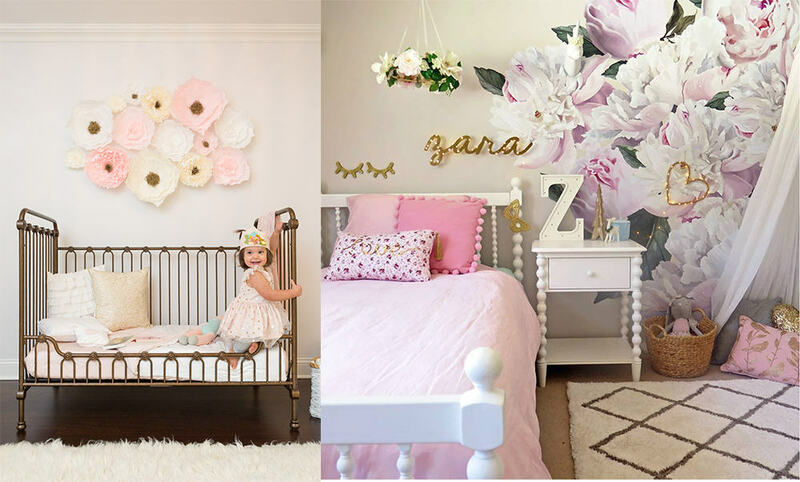 Remember, it’s your child’s territory, so girls bedroom decor should reflect her first interests. 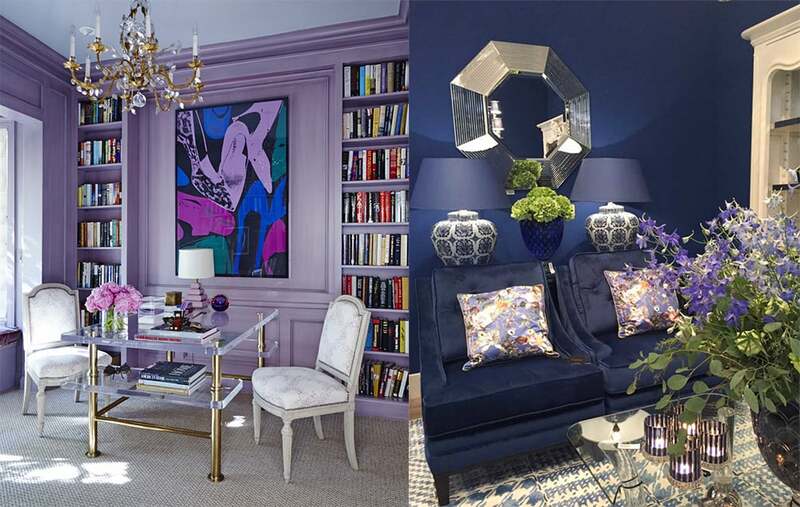 Girl’s toys, favorite books, first jewelry – all that finds charming good organized places to live here! 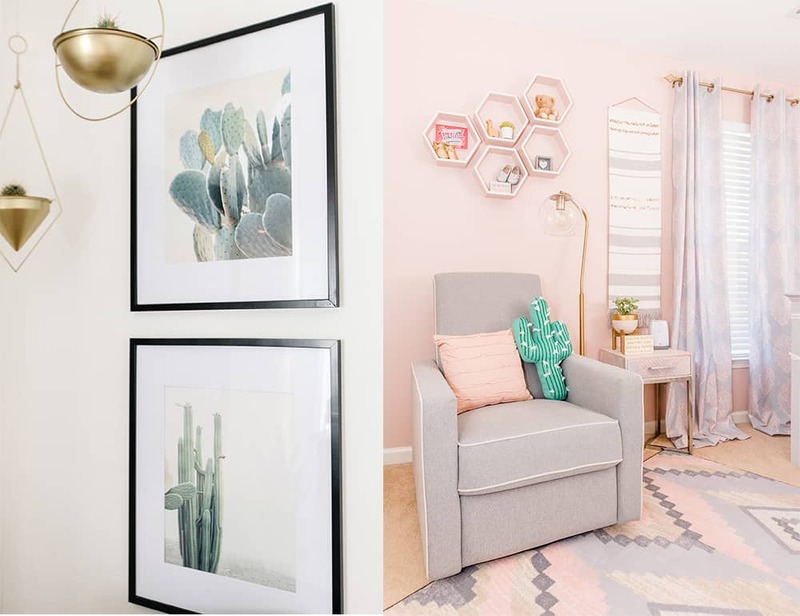 Let’s discuss interesting ideas in our «Girls bedroom 2019: Girls room design newest trends» article. White stays in trend. But only white is too cool for girls room design! Dilute it with pastels or bright spots. 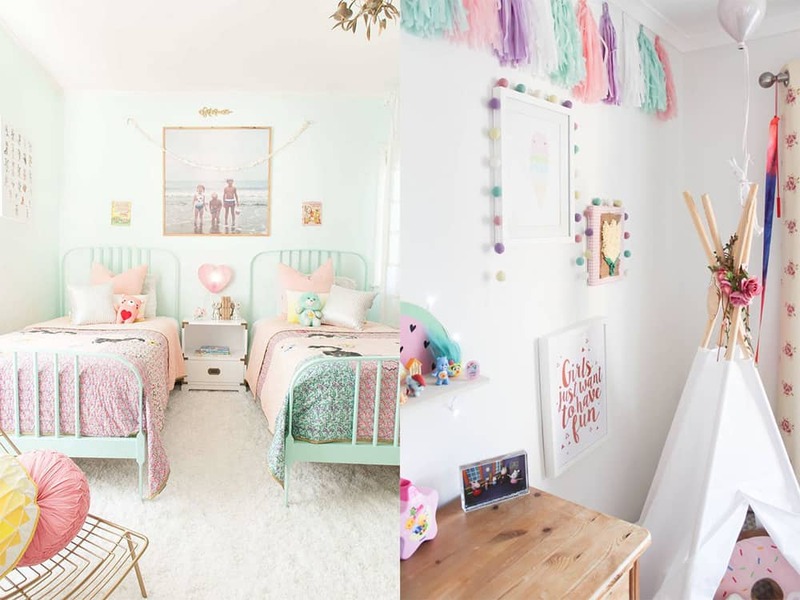 All pastels should serve you for girls bedroom 2019! Gold meets, but just in details, never as basic color! Rose gold accents used more, for example, for whole furniture piece. Any color your child loves is required! As you see, color isn’t most important trend in girls bedroom decor. 2019 brings huge details to main roles! Girls room design: Unique decorating! 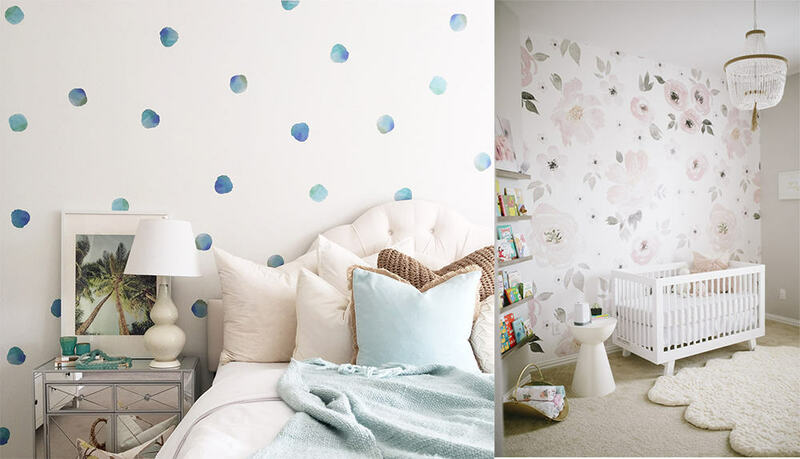 Trendiest girls bedroom 2019 option – huge textile flowers! Another ones: wallpapers with big flower patterns, flower paintings on walls. 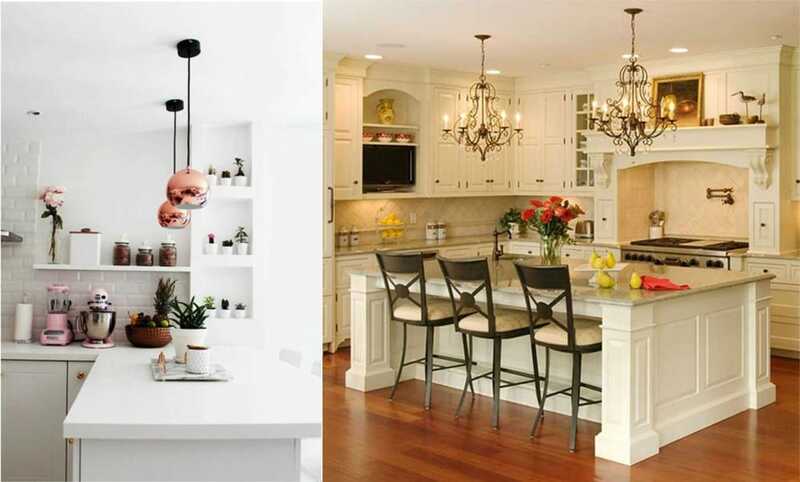 Similar trend with hanged flower baskets fits any style room. But vintage one gets especial tender charm! Popular girls bedroom decor element, as all knitted stuff. Mountain prints give especial stylish look! Here strict grey revives, becoming suitable for girls room interior. 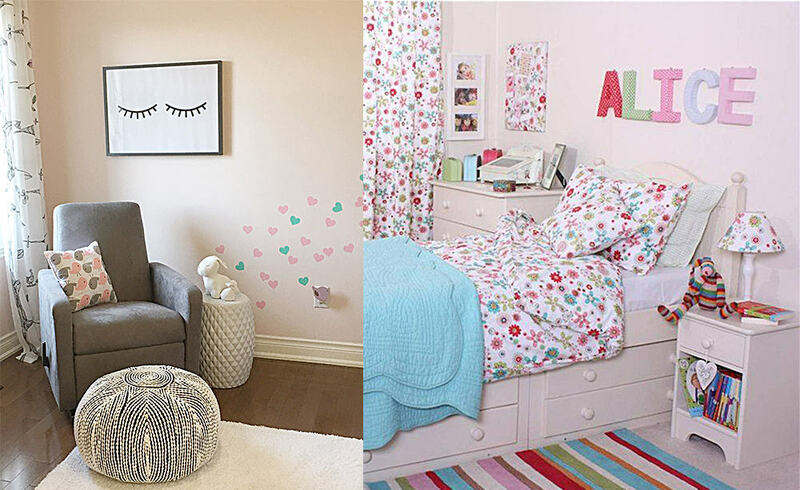 Watercolor motifs give girls bedroom decor airy look! They remind kids’ drawings, opening serene childhood theme in design. 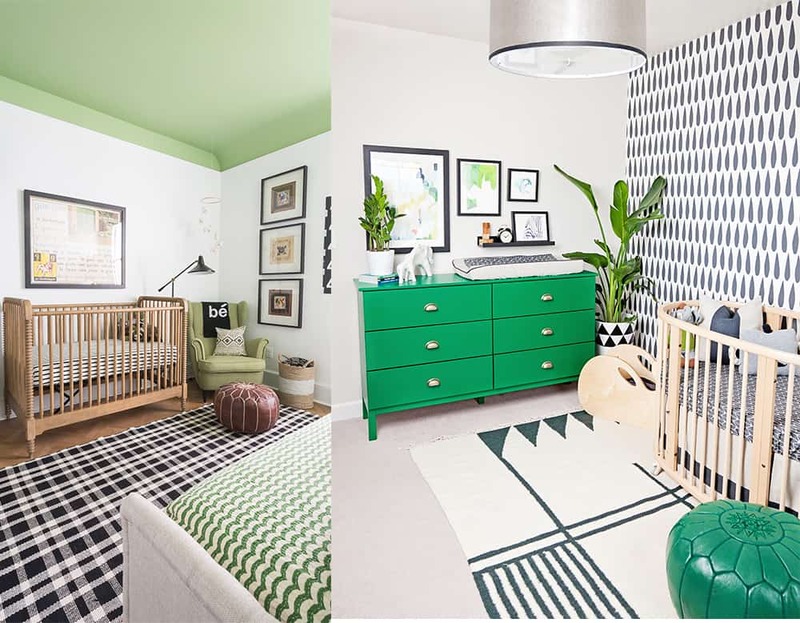 Different patterns combination considers being original 2019 trend. Remember horizontal patterns visually enlarge space, vertical ones make it “higher”. Such dynamic expedient worth your attention! 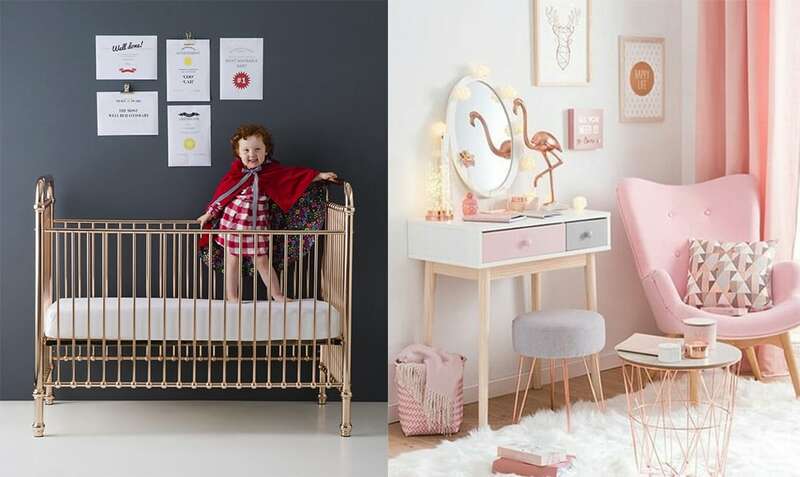 Hopefully, our «Girls bedroom 2019: Girls room design newest trends» article gave you sweet trendy ideas for your beautiful princess!